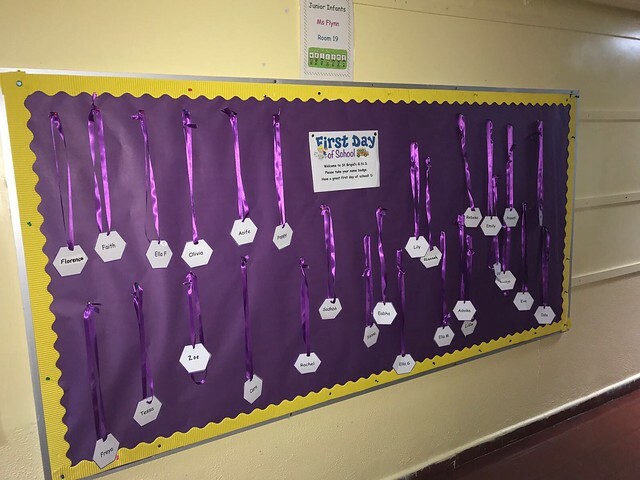 A very warm welcome to all of our new Junior Infants! The girls have settled in so well already and enjoyed their first two days of 'Big School'. We are looking forward to many more fun days together.